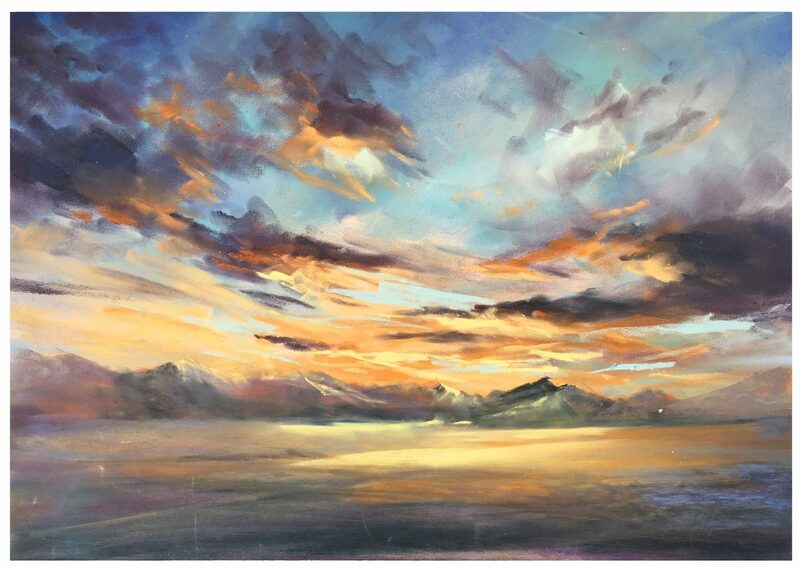 Cloudscape Painting Video: Les Darlow | Paint. Draw. Blend. 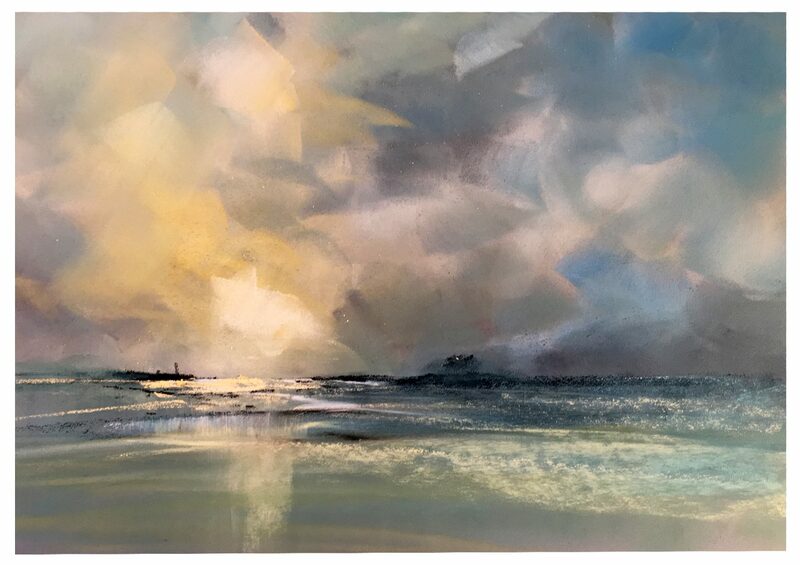 Les Darlow, a UK based artist, recently posted this video of a recent art society demonstration with PanPastel Colors & Sofft Tools incorporating pastels sticks (Unison, Rembrandt and Jackson’s). PanPastel on Pastelmat with some pastel sticks (24x30cm). 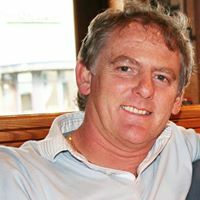 Les Darlow.